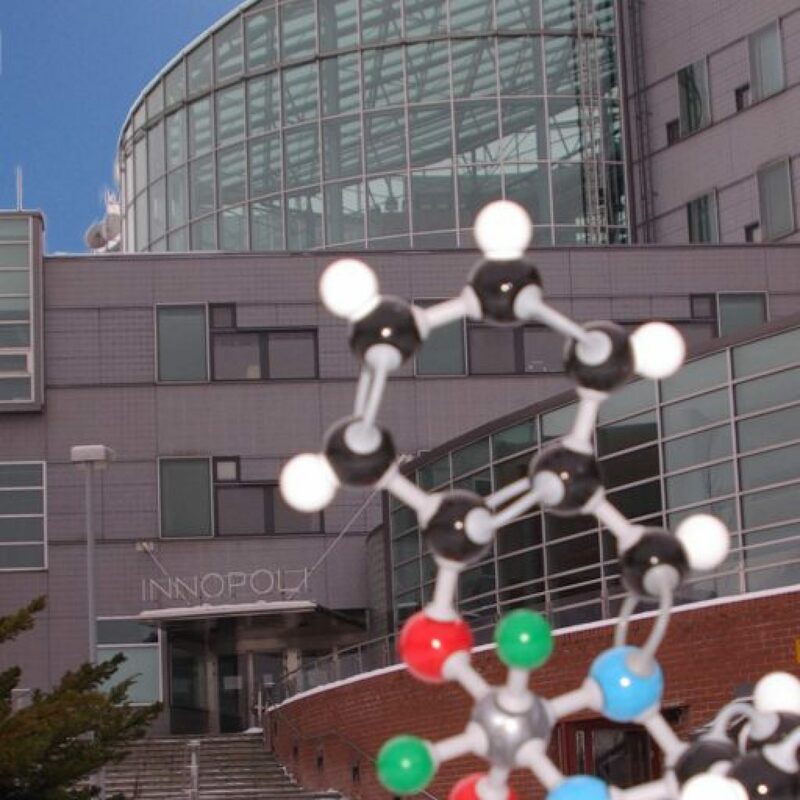 JVS-Polymers Ltd. is a technology development company in the polymer field located in Espoo, Finland. We have extensive experience and know-how in the field of polymer and bio-polymer engineering. JVS-Polymers provides consultation services and Basic Engineering Design solutions on science-based commercially promising inventions. Our goal is to transform our proprietary and customers’ innovations to commercial technologies and products. Possible utilization routes for Basic Engineering Packages can be implemented through own production, industrial production in business partners’ facilities, technology transfer to new specialized companies as well as exclusive or non-exclusive licensing of technology. 20 Years in the Service for Better Life through Polymer Science and Technology!